Mr. Md. Manzurur RahmanKhan (Sidky) and Mr. Tanaeem M. Moosa have got job in the world’s leading software company, Google. Mr. Manzurur and Mr. Tanaeem completed their graduations from the CSE Department in March, 2009 and October, 2009 respectively. Mr. Manzurur competed in the ACM Inter Collegiate Programming Contest (ICPC) World Finals in 2005 and 2006. He is also a “Red Coder” (the top rank) in the TopCoder Programming Contests. 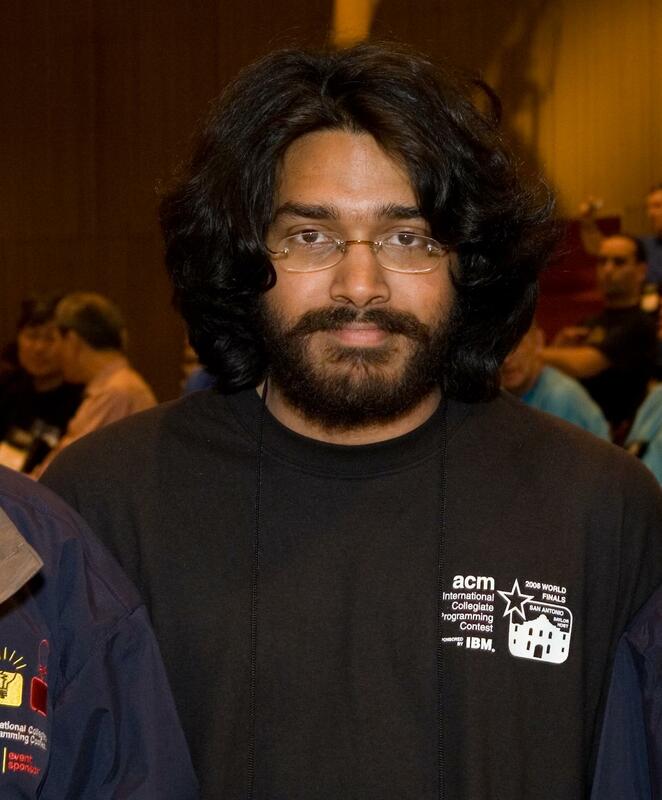 Mr. Tanaeem competed in the ACM ICPC World Finals in 2009 and 2010. Google, mostly known for its searching tools, currently dominates the software industry for its outstanding products. Getting a job at Google is considered to be a great achievement all around the world. Mr. Manzurur and Mr. Tanaeem, by their outstanding achievements, proved their skills and merit. Simultaneously, the recruitment of two newly graduates to the world’s top software company proves the strength and depth of the CSE Department. It is noteworthy that CSE, BUET graduates almost regularly get jobs at many top-notch software companies, including Microsoft, Google, just after their graduation.